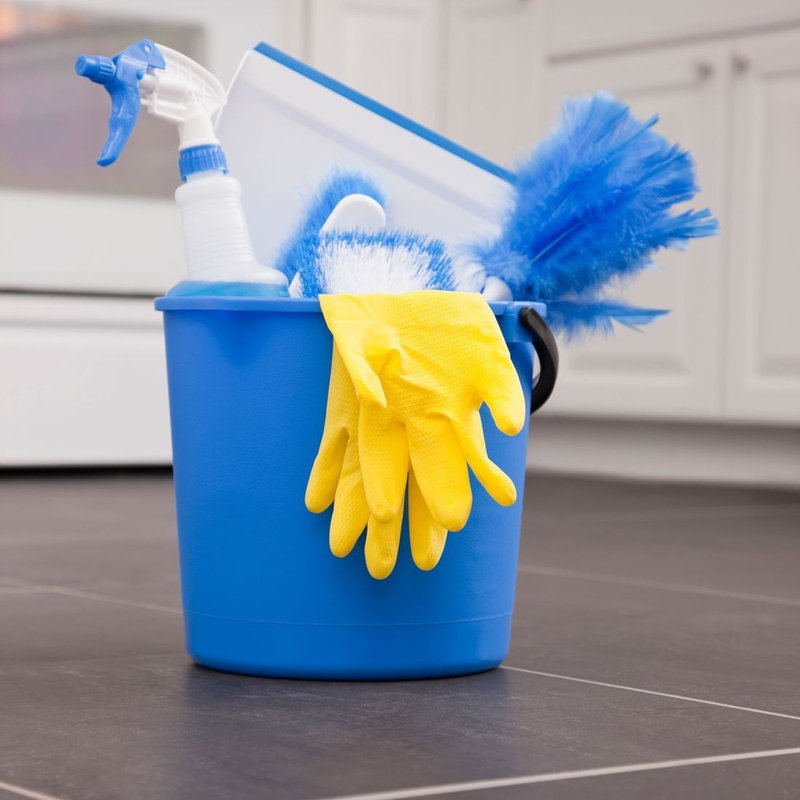 The first time clean is designed to prepare your home for MONTHLY, BIWEEKLY or WEEKLY recurring service. First time clean is charged by the hour ($39.00 per maid per hour). With some basic information we can provide you with an estimate for your first clean and flat rates for recurring service. With basic information we can provide you with an estimate. The move out/in clean is designed for people who are leaving a home or moving in to a new home. All areas are thoroughly cleaned and disinfected. Move Out/Ins are charged by the hour ($39.00 per maid per hour). With basic information we can provide you with an estimate. 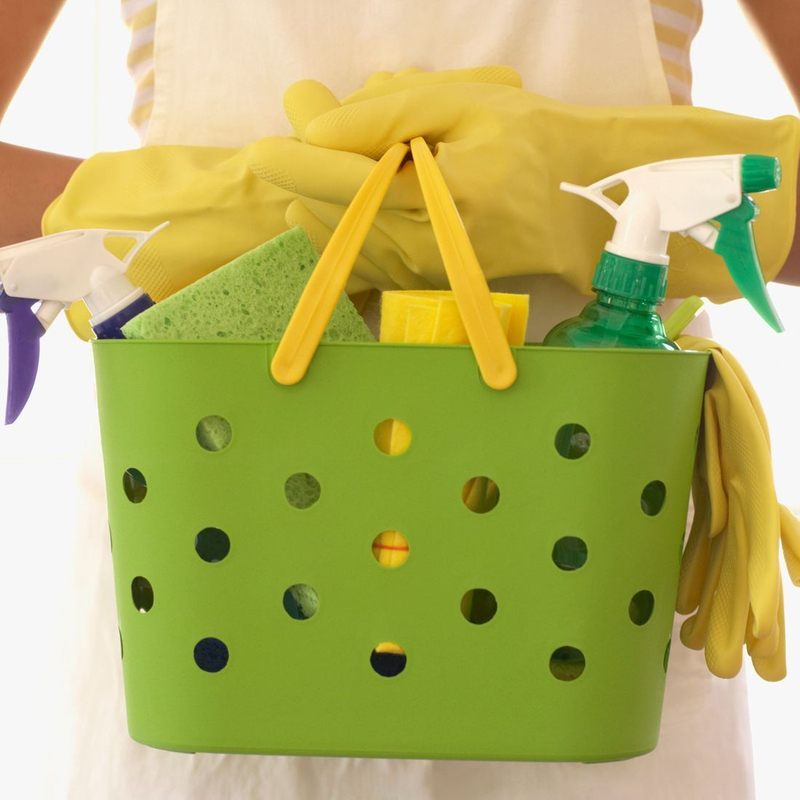 Don't need the whole house cleaned, you can customize to any area or areas of the home. (with a minimum of 2 hours at $39.00 per hour per maid). Find the one best fits you. 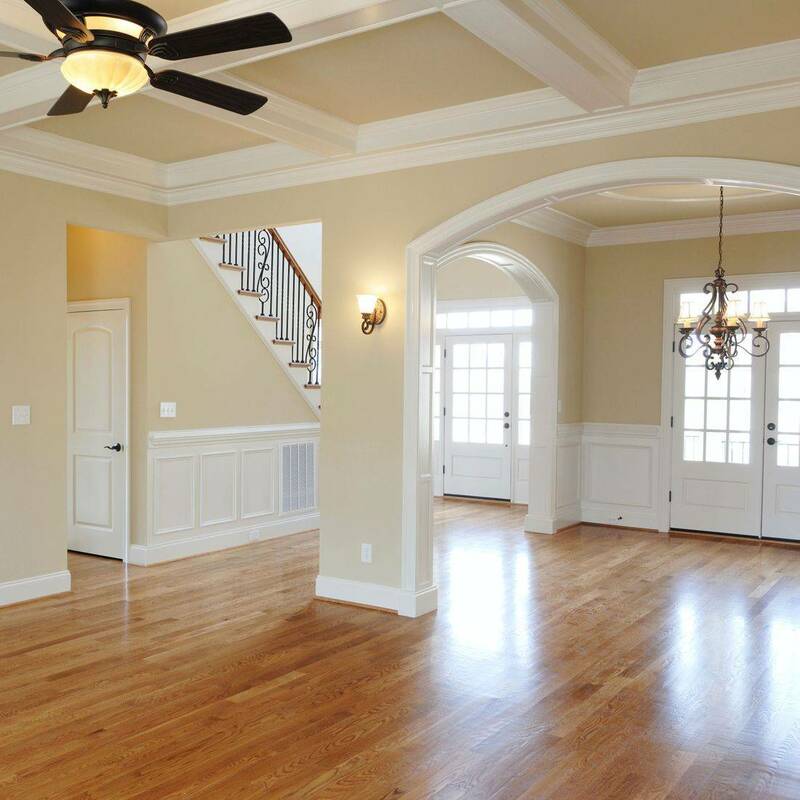 For homes with more rooms/areas please call for pricing.